Christianaudio.com is offering the Hear the Word ESV Audio Bible as their free download of the month. To get your free audio download go here. 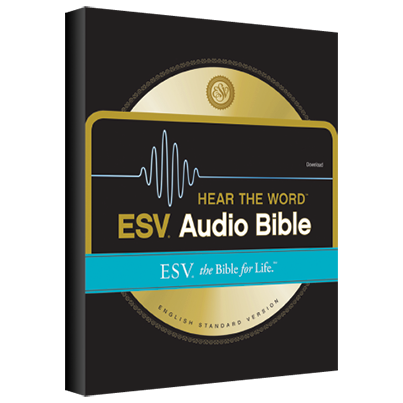 Listening your way through the Bible might make for a great New Year's resolution.